For the West Bromwich at War 1939-45 project many people contributed stories, research and original source material. 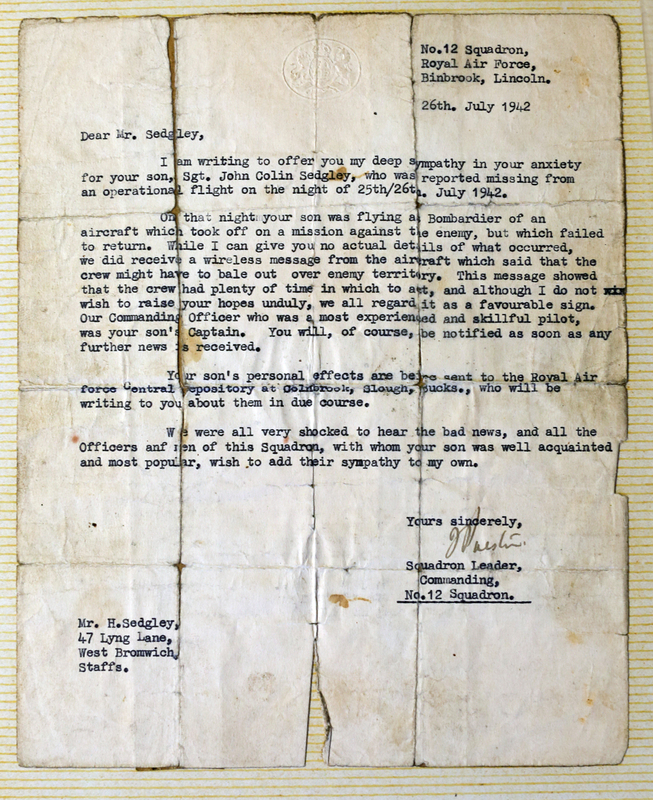 Here is but one example, contributed by his nephew John Sedgley. Wellingtons from No. 12 Squadron took off from Binbrook in Lincolnshire to take part in a ‘1000 Bomber Raid’ on Bremen. 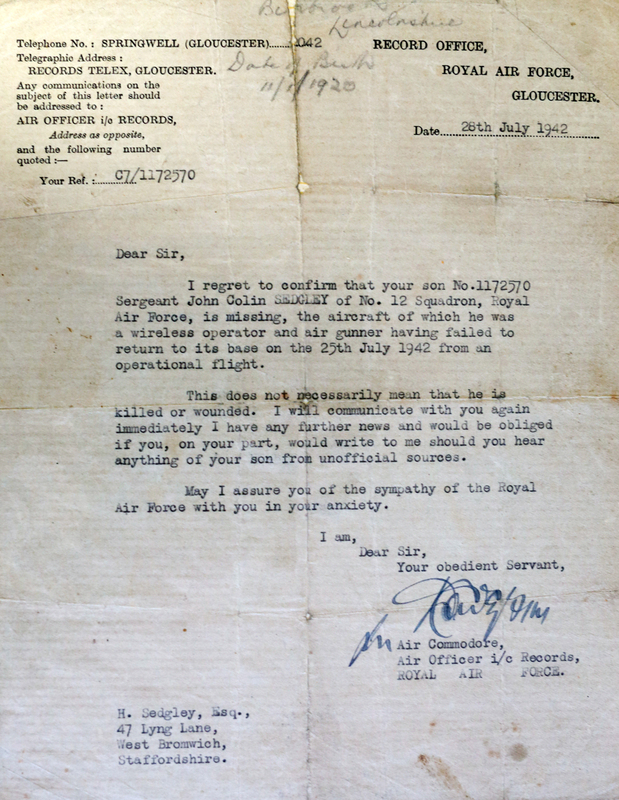 John was serving that night as a bombardier – atlhough he has also worked as both a radio operator and air gunner. He also has some flying experience and in a few weeks is due to be sent for Hurricane training. Fifty-five aircraft are lost this particular night. As John’s plane comes down over Holland, the crew bale out. 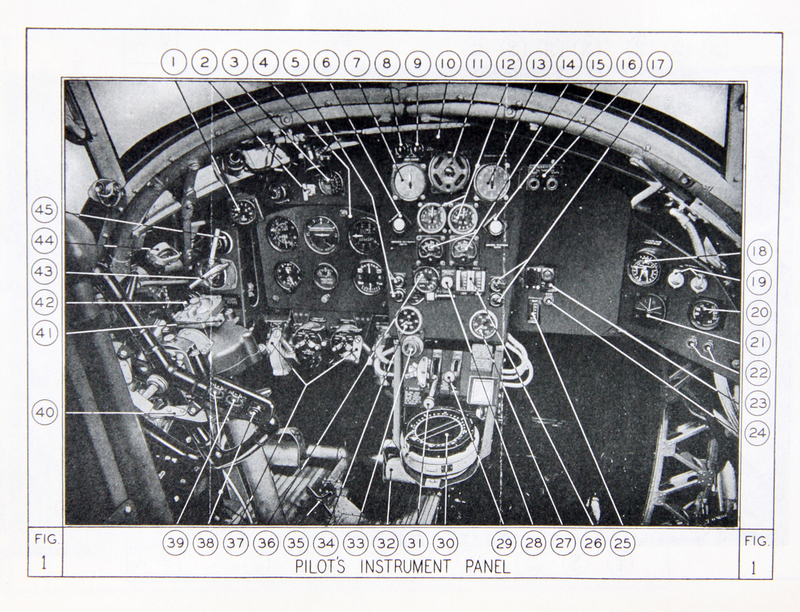 One of the crew is killed. John finds himself in the middle of flat countryside, with a badly twisted leg. He comes across a farm and decides to knock on the door and ask for help. The farmer gives him civilian clothes and hides him in a nearby wood. Unfortunately, someone gives them away and later that day he is captured by the Germans. He is taken away and undergoes interrogation for two weeks, before being shipped to a Prisoner of War Camp in Poland. 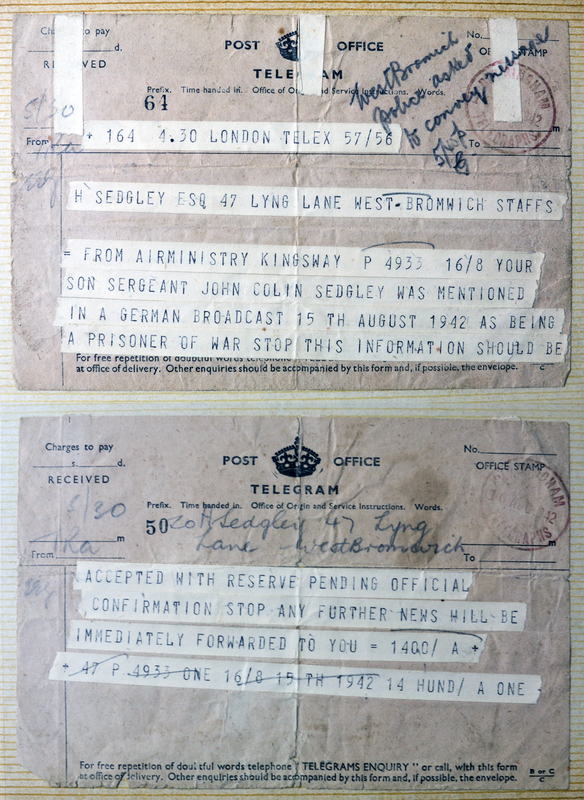 Telegram received 16th August 1942. 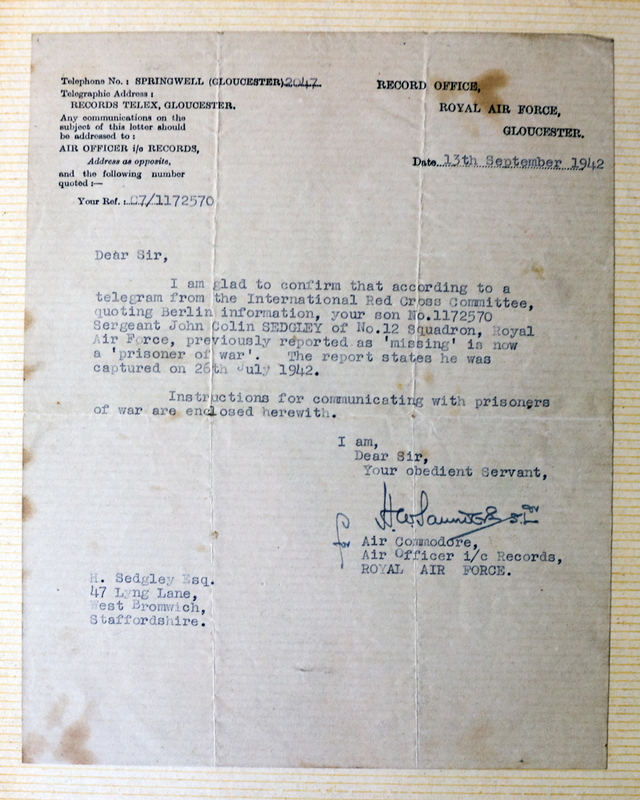 The family were relieved to receive confirmation in September from the International Red Cross that John is indeed was alive and a POW. He spends the next two years in captivity, until in January 1945 the Russians finally launch a fresh offensive into western Poland. In the face of the rapid advance of the Red Army, the Germans decide to move their prisoners, including John. In bitter winter conditions, at bayonet point they are marched 15 to 25 miles a day to the west – resting in factories, churches, barns, even in the open. Weak and exhausted, he didn’t think he could walk even 10 miles, but he somehow he eventually makes it to a camp near Hanover. Here, one day, they awake to find the guards gone and a British Armoured Division coming down the road. 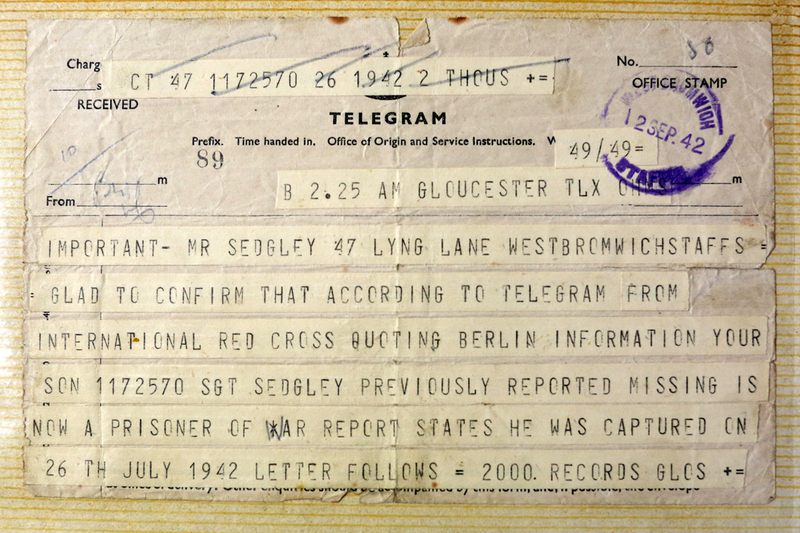 After his return to England, Sgt Sedgley spent a month or so recovering in hospital at Cosford. Soon after he met his wife to be Dorothy Lewis at a dance in Wolverhampton. They will have one daughter, Linda. John Colin goes to work at Accles and Pollock, then runs a pub for a few years, then he will work as a production manager for a company casting magnesium. Decades later, he returned to Holland to again meet the Dutch family that tried to help him on that first night his Wellington crashed and he will visit the country often, even once meeting the King and Queen of the Netherlands. Sergeant Sedgley on the right. Visiting the Netherlands in 1981, the spot where the plane crashed. Sgt Sedgley at the POW camp in Poland, 2nd row, 5th from right. Wedding of Sgt Sedgley to Dorothy Lewis, after his return to England.